Maria D’Souza, a resident of Bandra retired from St. Stanislaus High School in May 2008 after completing a fruitful teaching career of 21 years. Post retirement, life could not get any better for this teacher who taught English and History to students of Std. 10th in addition to music and drama to students of St. Stanislaus High School in Bandra. D’Souza joined the Bandra based NGO Aseema that is an educational centre for street and underprivileged children as an education officer. D’Souza now teaches at the Pali Chimbai Municipal School that was adopted by Aseema in 2001. In addition, she also oversees the administration of the school that currently has 426 students. The Pali Chimbai Municpal School was earlier a Marathi medium school but when English medium education became the need of the hour, many students dropped out. The school now offers education till Std. 7th with English as the medium of instruction. D’Souza now teaches English, History and Geography to the students. “Teaching at Pali Chimbai Municipal School is a big challenge in itself. The students here are first generation learners of English and their parents don’t have a concept of education whereas St. Stanislaus was a mainstream English medium school with students who were smart and affluent and could grasp easily,” says D’Souza. After the students complete Std. 7th, they move to the Santacruz Municipal School, another school adopted by Aseema that is located at Santacruz and offers English medium education from Std. 8th to Std. 10th. 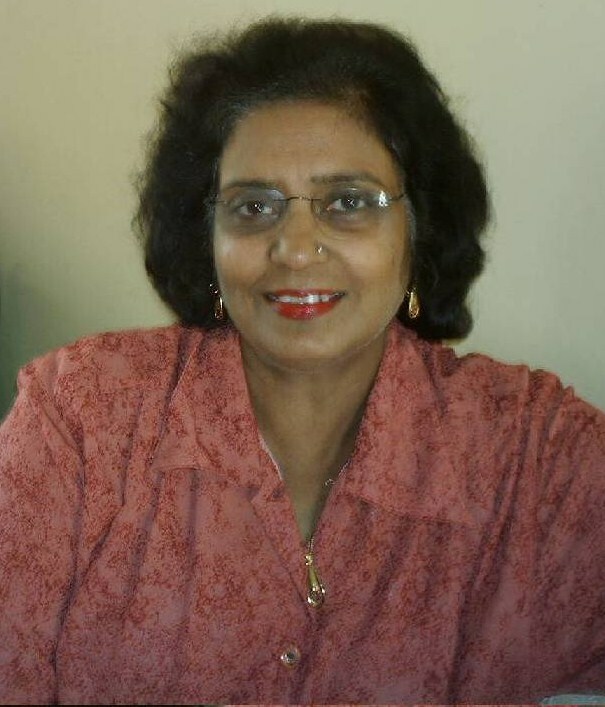 Maria D’Souza has been associated with Assema since 1998. She used to conduct social service activities in St. Stanislaus. Post school hours in St. Stanislaus, D’Souza along with the social service students used to tutor the underprivileged students. “I feel very happy now. I now feel I should have done this long back and not waited for so long till I retire. But it is human nature to stay back for material things like pension and provident fund,” she adds. D’Souza lives with her husband and sons at Mount Mary’s Road in Bandra. She is also an active member of the Mount Mary Road Advanced Locality Management (ALM). Even though the children come from humble backgrounds, the quality of education they receive is not compromised upon. “Most of the students don’t understand what the teacher is teaching them. Hence, we use teaching aids like charts, slides and movies wherever possible. Recently, we conducted out first practical lesson on democracy by conducting elections for the class monitor through secret ballot,” informs D’Souza. Aseema has several other volunteers who teach the underprivileged students. Most of the volunteers are school students who study in the International Baccalaureate board of education. These student volunteers donate their old reference books to the Pali Chimbai Municipal School Library for the use of the students. “I find immense satisfaction in teaching these underprivileged children. Even though they are weak and backward in studies, they are very loving, affectionate and ready to learn. Even though they don’t pay high fees, they still know and appreciate the value of education. For these students, their teacher means everything to them,” says D’Souza.